i-Build.PH conducted a refresher SEO training and digital marketing workshop for WINDOWAY last July 2017 in Ortigas, Metro Manila, Philippines. WINDOWAY Philippines is a supplier of quality and affordable Korean interior designing products - window blinds, artificial grass and office furniture. Learn more about their products and services in www.windoway.com.ph. 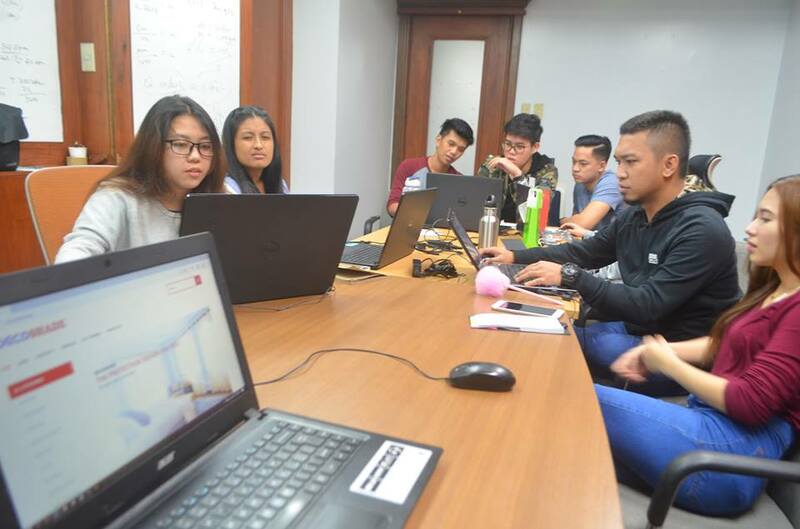 The training workshop included hands-on SEO and digital marketing exercises on WordPress, Yoast WP SEO plugin, on-page optimization, Google search suite of tools such as Google Analytics, Google Search Console, and other progress and monitoring tools and optimization techniques.